LEGO Classic Town 6504 Tractor from 1988! Another review of a tiny vintage LEGO set from the 1980s! Gotta love the name, just "Tractor." 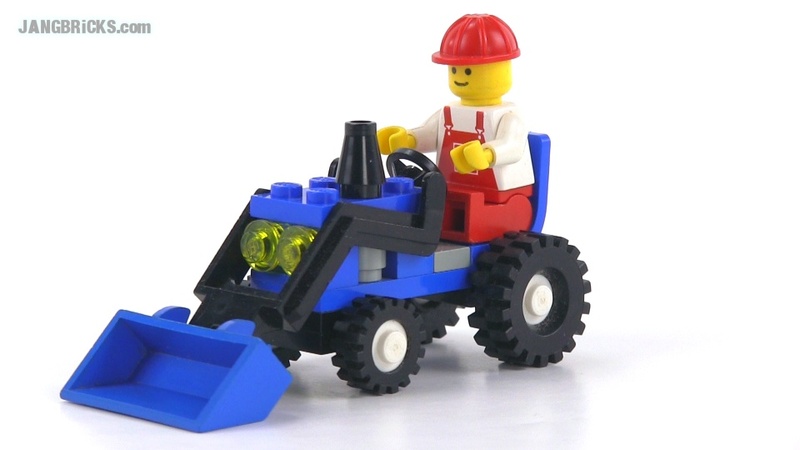 Video: LEGO Classic Town 6504 Tractor from 1988!